We finally got the keys to our mailbox. We've been MIA from the real world with the move and House Hunters that we forgot to go to the post office to drop off our HUD. Turns out the post office is 15 miles South of our house (we never go around there) and they were like yep come back next week. UGH! Once we got the keys we couldn't find our mailbox. There is one literally 1 house away so Monday night we went hunting for mailboxes and basically ran a half marathon to find ours. 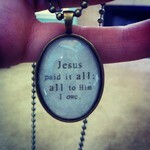 I am in LOVE with my new necklace from The Honey Pot! It is actually a hymn :-). For all you Hunger Games freaks...she has Hunger Game necklaces! Check em out here. If you live in Austin, I would love to have you come to one of my Zumba classes! See this post for more deets. Our house has some rockstar insulation!!!! Our inspector commented on it after our walk thru but we are so lucky we never get direct sunlight (the sun does set in the front-ish, thank goodnes). We've been opening the windows at night and it gets COLD! We are trying to soak it all in now before the 110 degree summer days that are so $$$$$$$$$! I finally took the keys to our first two places we lived together off my key chain. Yes I still had the keys to the cabin even though we haven't lived there since March 2011...it was sentimental! 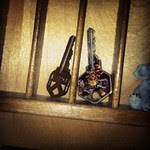 I still remember the day Jon gave me a key to his place when we were dating. The two keys are now in our printers box. I complained in an earlier post about the new blogger interface but thanks to Erin, I switched back! I know I mentioned on Twittter I am reading the book Escape by Carolyn Jessop who escaped the FLDS community. I didn't get much reading time before this week and I am officially hooked. It's so bizarre, creepy, sad and humbling. I find myself thanking Jon every time I read for being such a loving husband. I had no idea the FLDS community was full of so much abuse and conflict, it's heartbreaking. Anyway, I highly recommend the book! Hmm so what else. We are looking forward to a weekend with no concrete plans, which we haven't had in over a month. We have projects to do around the house and want to do some furniture shopping/painting but other than that...sleeping in, eating, napping, DVRing. I want to cry when I think about how we've been so busy and haven't had a night to relax! So what random things are going on your life? I cried at the last show of The Biggest Loser too! I read Escape and just picked up Tuesday another book about FLDS by Elssie Wall (I probably spelled her name wrong!) I can't get over what happened to these people and the lies that some man forced them into making them believe he was from the Lord. I am in love with The Biggest Loser this season - probably because Conda & Jeremy are from my home town and I graduated high school w/ Jeremy, we weren't in the same friend group but it is still so awesome to watch him on this journey... I cry every week!! I am glad that I am not the only one that hates the new blogger interface...and OMG thanks so much for posting what your friend wrote cause now I have changed mine back. 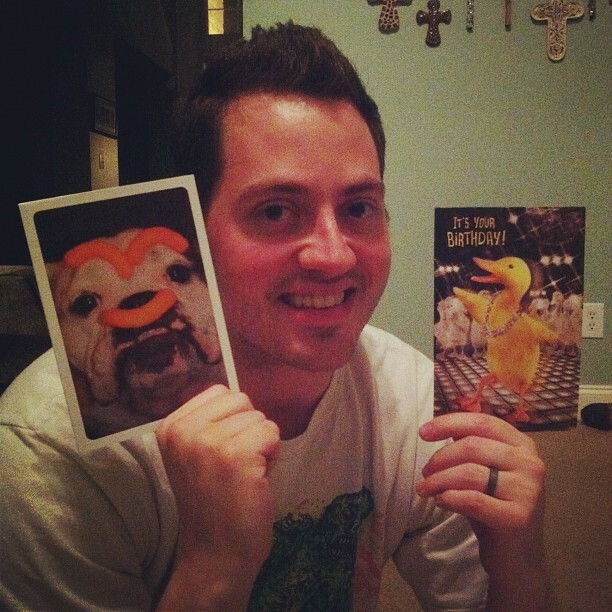 I sure wish I lived in Austin cause I would love to come to one of your classes...I bet they are gonna be so much fun. 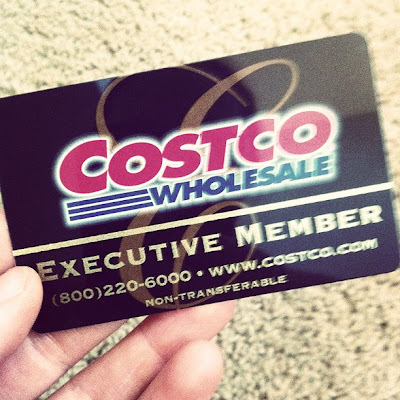 we have the executive member card at costco too! the only thing it does, is make me spend more. i need to stop telling myself that i get 2% cash back at the end of the year. need. to. stop. I'm so jealous about our insulation!! Haha. Isn't it funny the things we appreciate. Our's is terrible because our house is SO old and it just doesn't matter to our landlords. But it is WAAAAY better than the apartment we were in when we first got to Texas. We used to have to run the AC 24 hours a day and it still wouldn't drop below 80 in the apartment! It was nuts. I love the key thing... So cute!!!!! I love that you keep the keys :-) That is SO me! awe the things we are so grateful for such as insulation!! i love your necklace! its beautiful!! 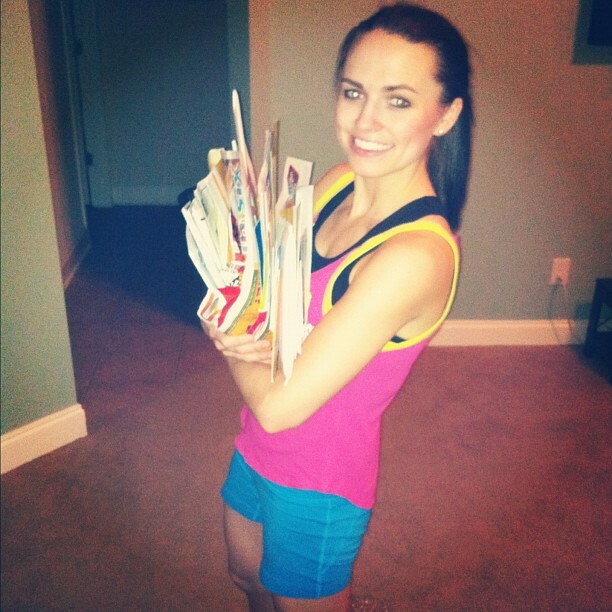 && wow girly thats alot of mail. Glad you finally got to catch up on it, hopefully no bills were late!! Enjoy your weekend of relaxation & having your new home!! haha i hate when mail is boring bills and credit card apps! That necklace is gorgeous! Hope y'all have a great weekend! That book was so good! I can't even imagine that kind of life. love this post and your thursday randoms :) you are the cutest in your zumba gear!!! That books sounds amazing. I always love books that are so different from my very safe life. They are always so thought provoking, making me very thankful. Adding it to my list. That is so much mail! Maybe I'll check out that book! Oh and thanks to Erin and seeing her tweet this week changed mine back as well. I am so excited for your new home! 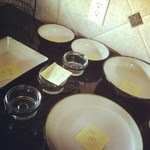 And I would totally expect that you would label your dishes before a dinner. That's what I love about you! You give me ideas to do the same in my crazy world. Executive Membership ROCKS! That's what we have at Costco too! :) I also got my DSLR from there!! !